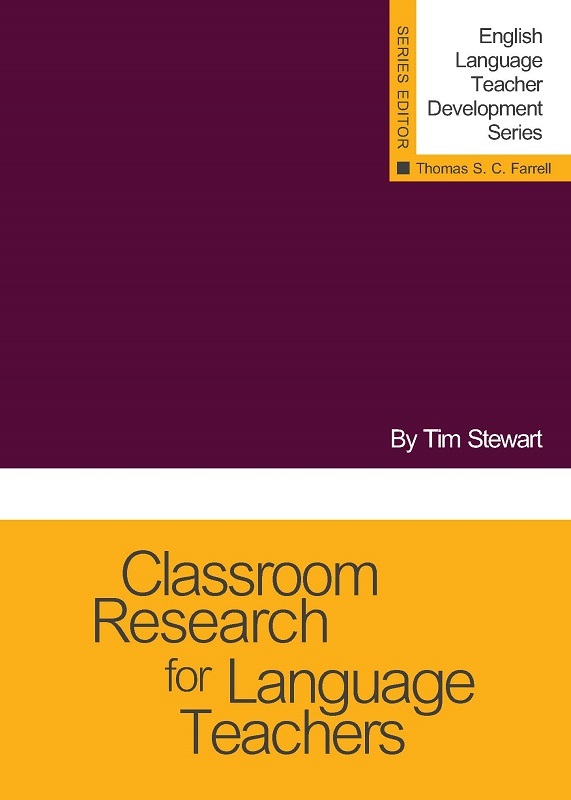 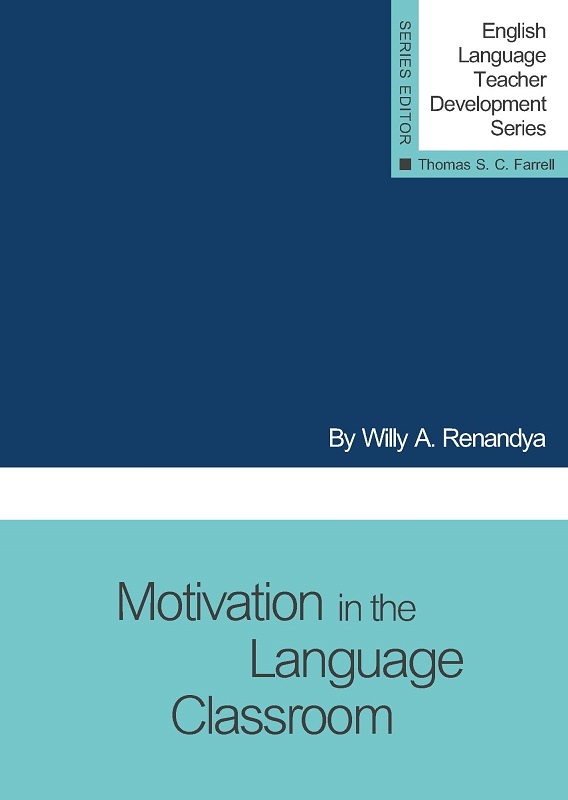 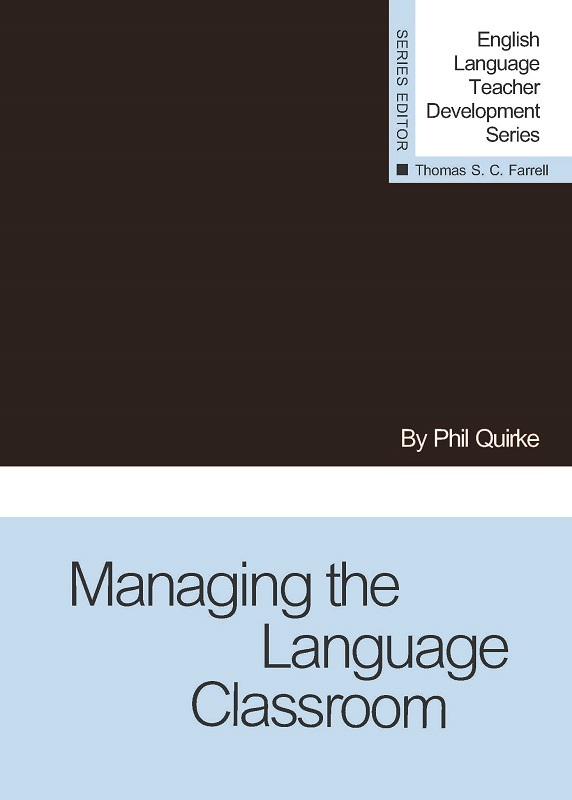 Language Classroom Assessment is a comprehensive overview of different forms of language classroom assessment and practical applications that support students' learning in any context. 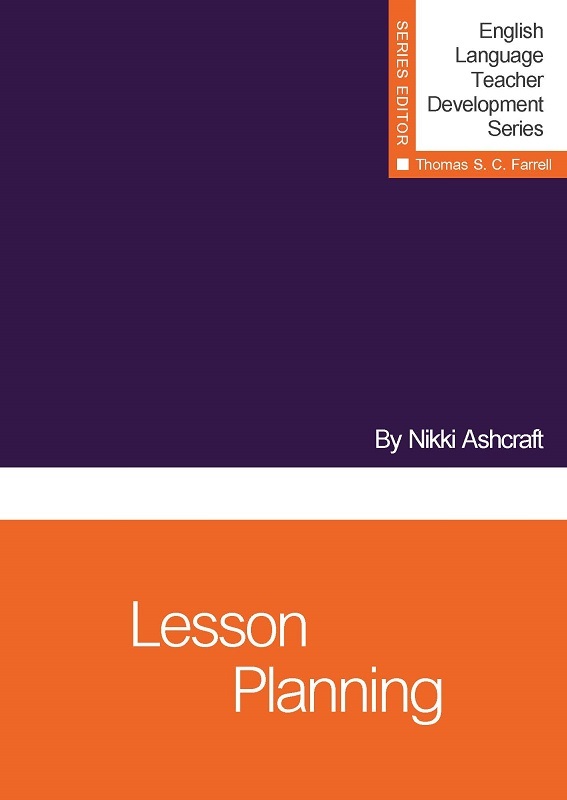 The day-to-day assessment of student learning is unquestionably one of the most demanding, complex, and important tasks that teachers face. 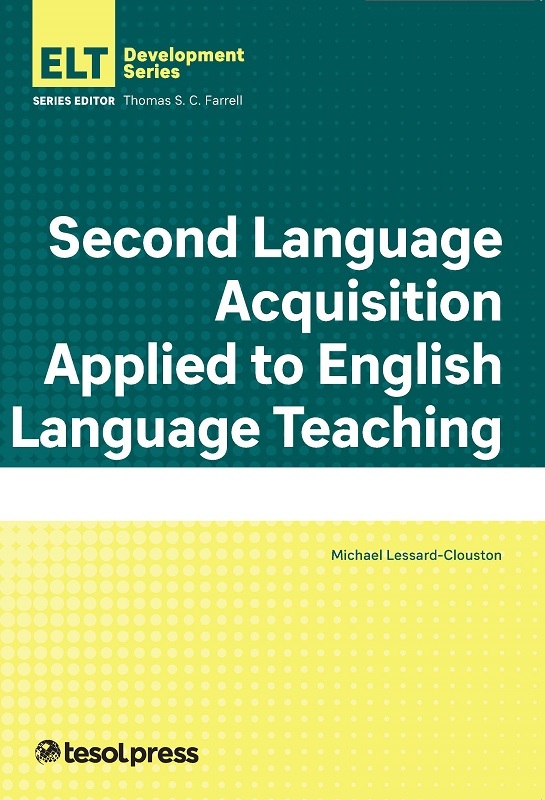 Language Classroom Assessment is a comprehensive overview of different forms of language classroom assessment and practical applications that support students' learning in any context. 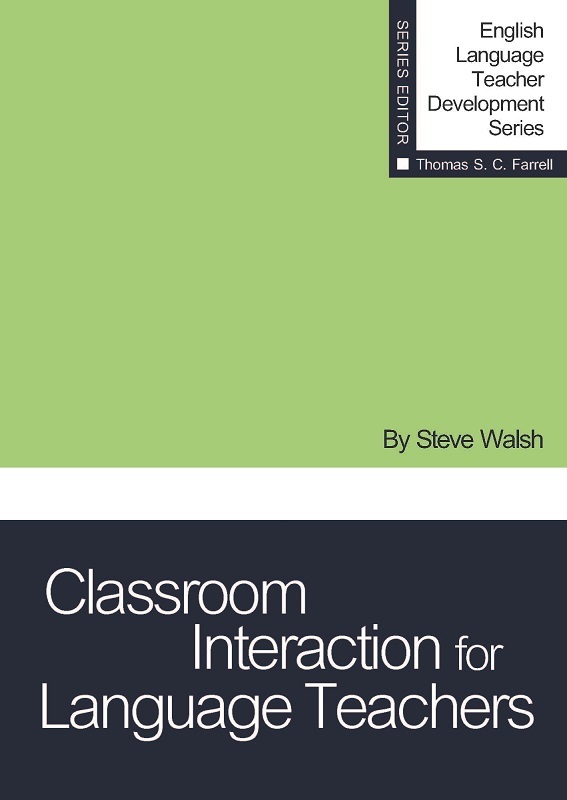 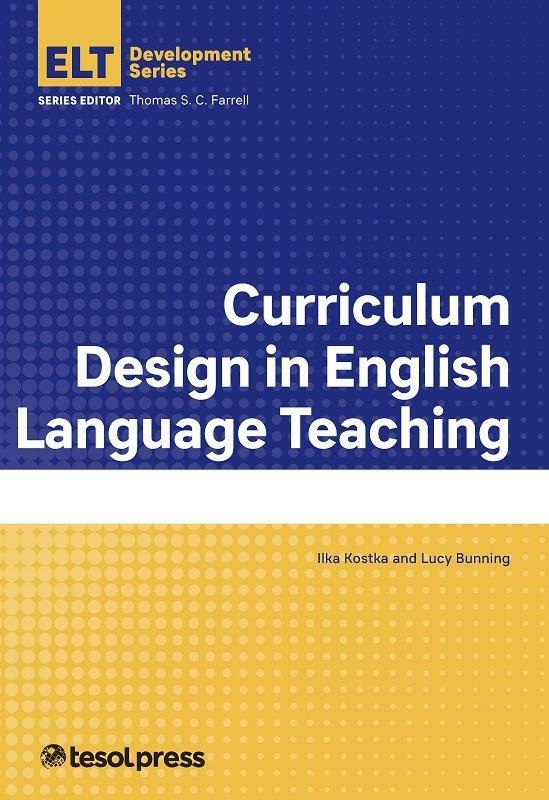 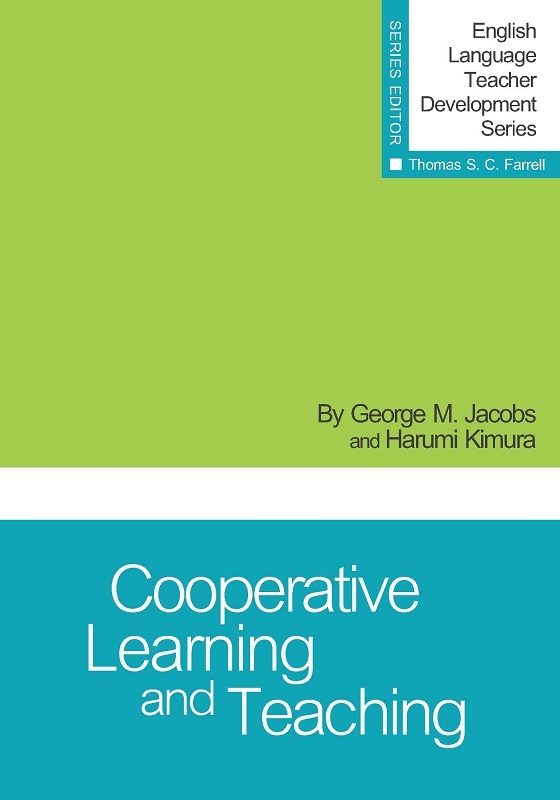 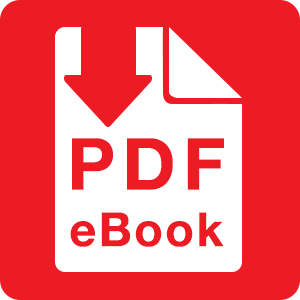 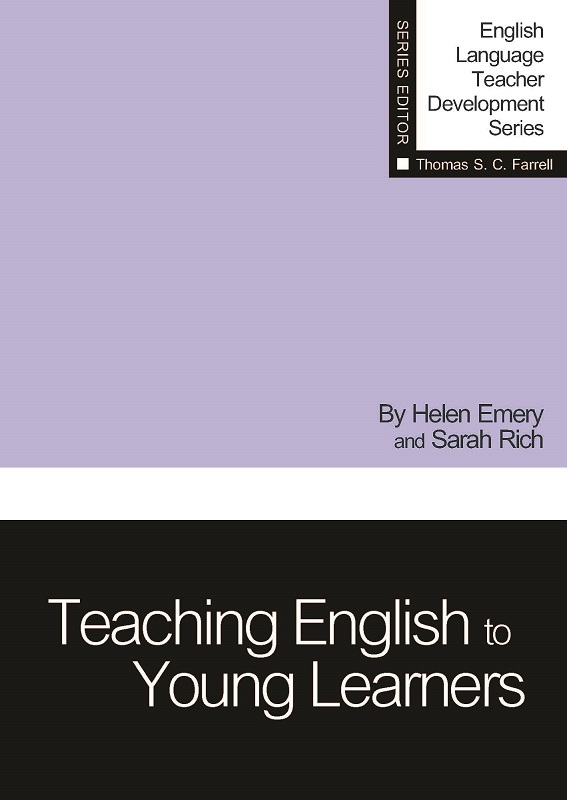 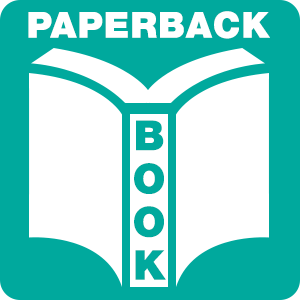 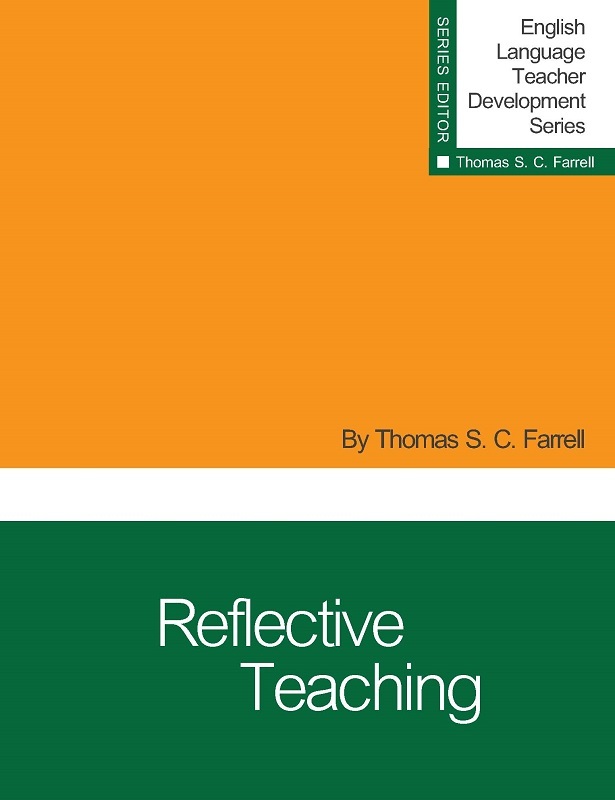 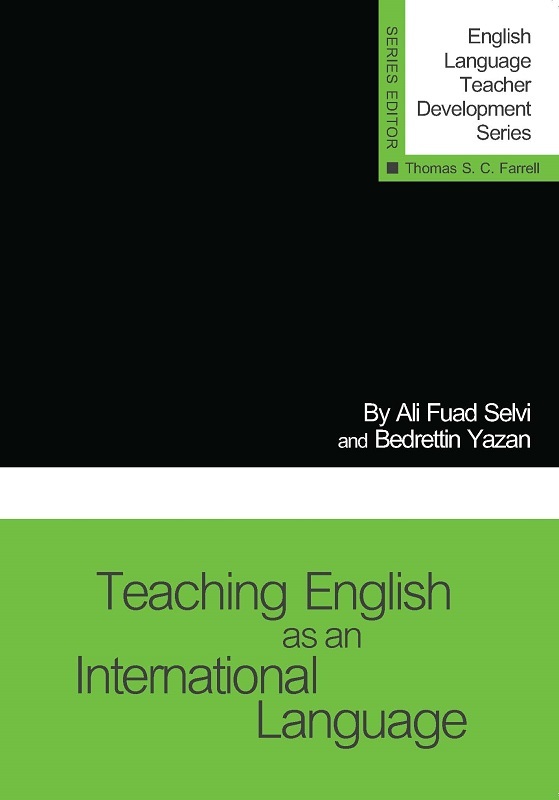 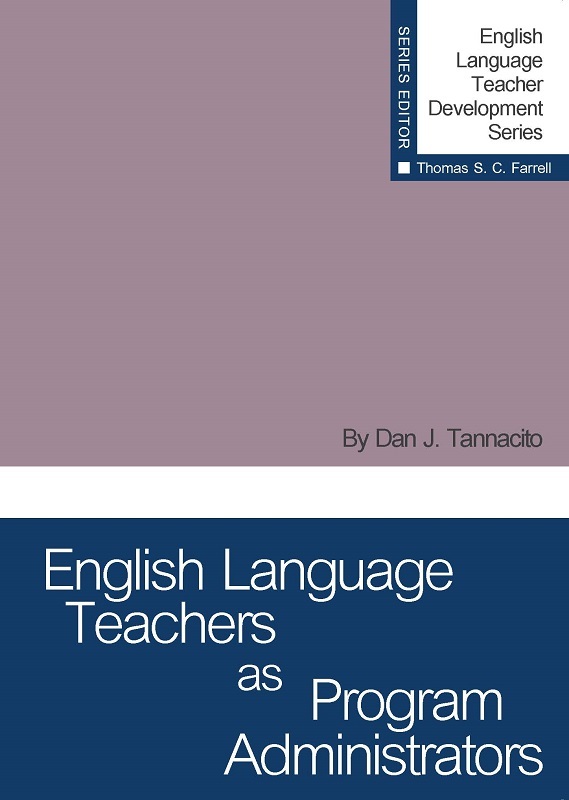 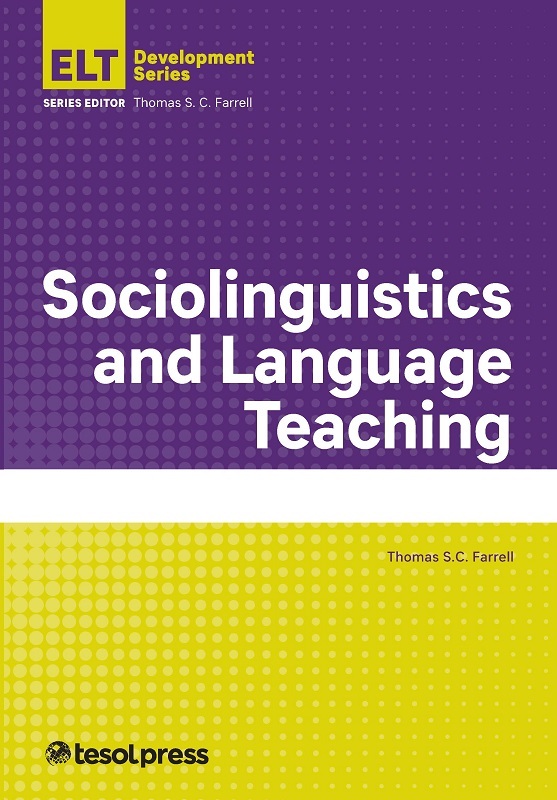 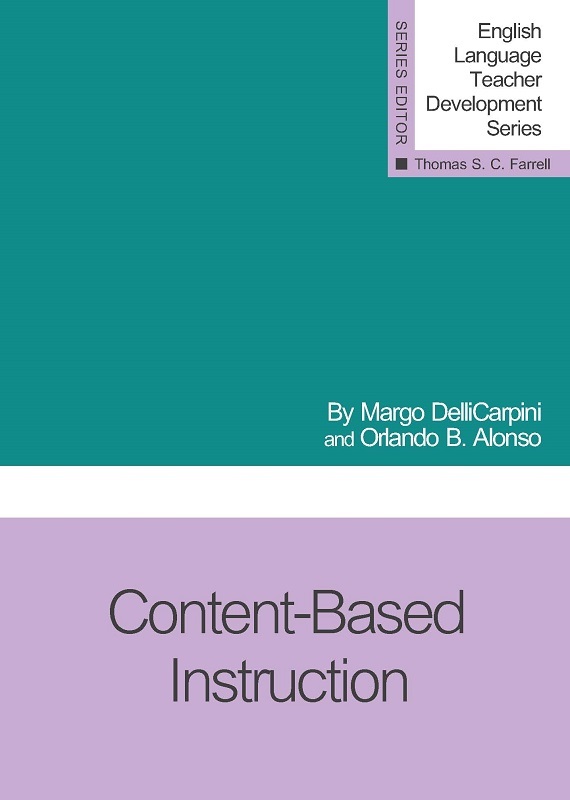 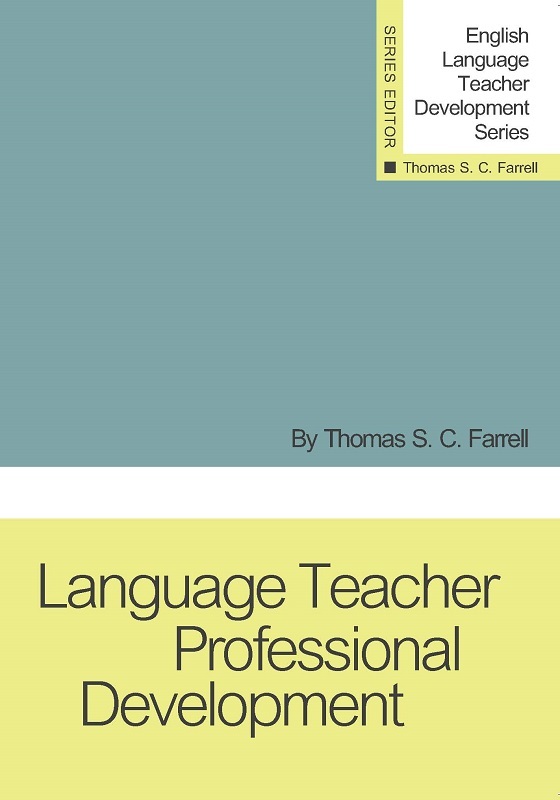 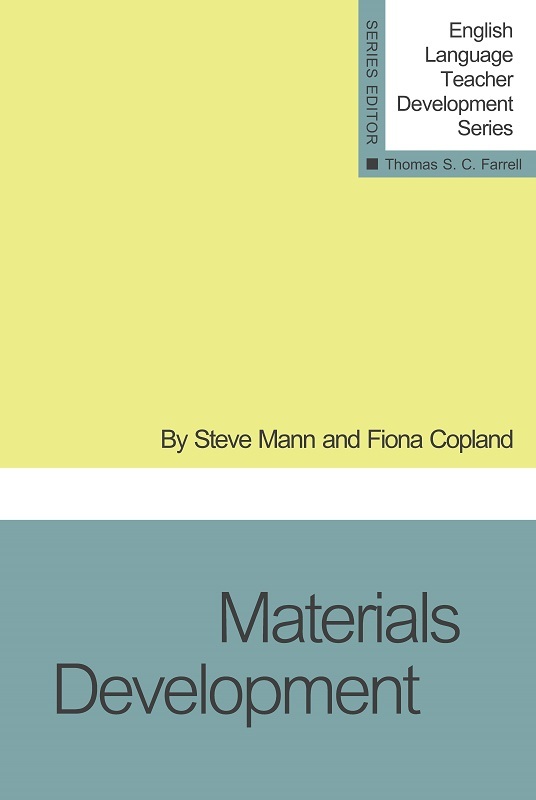 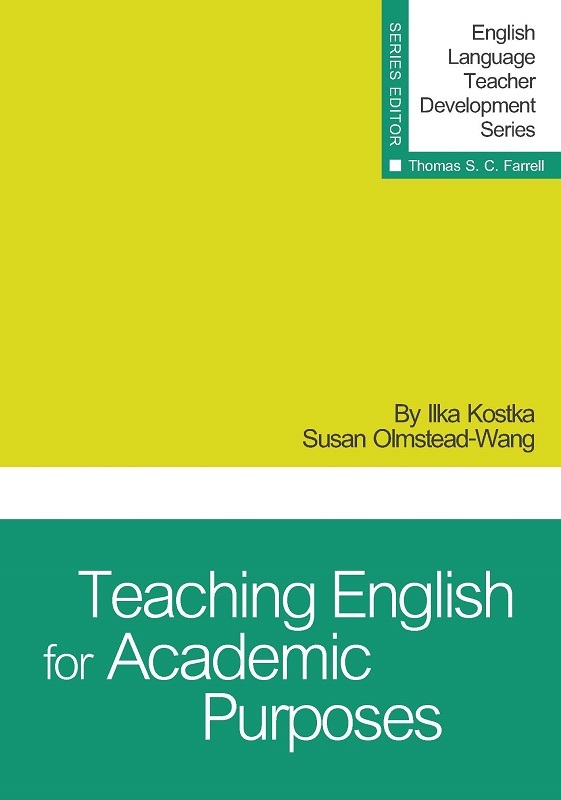 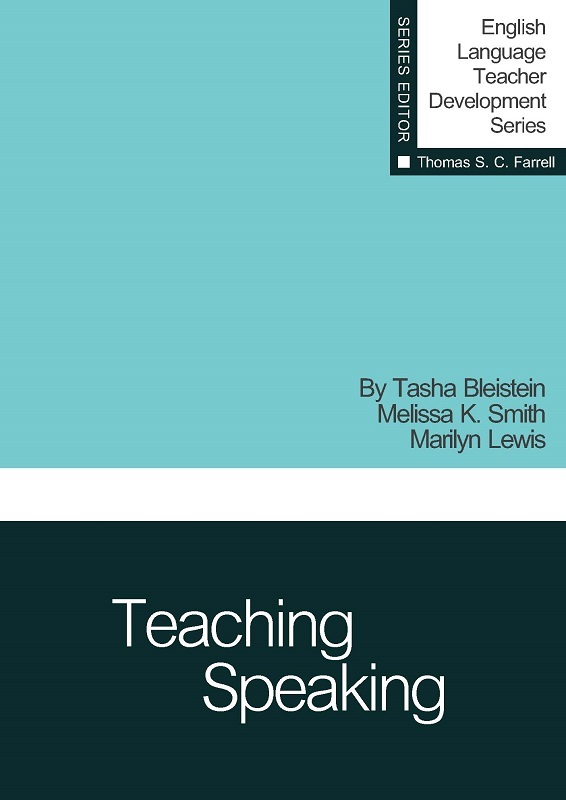 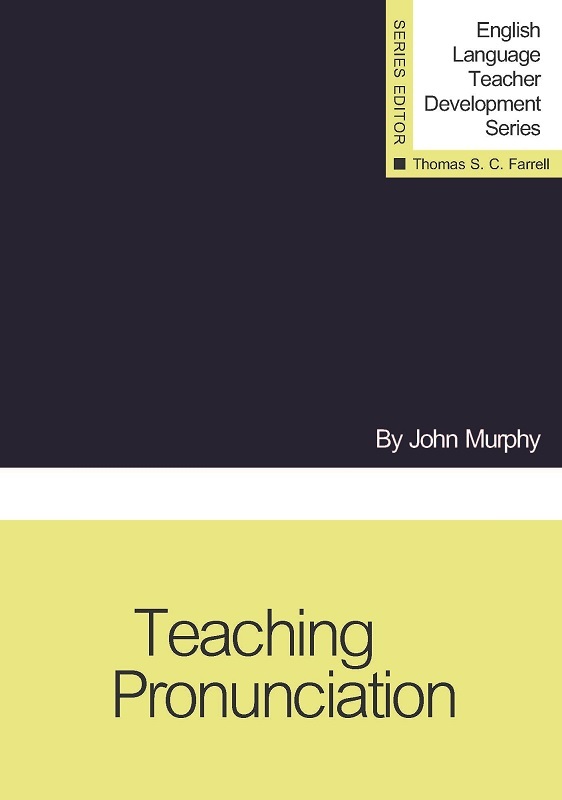 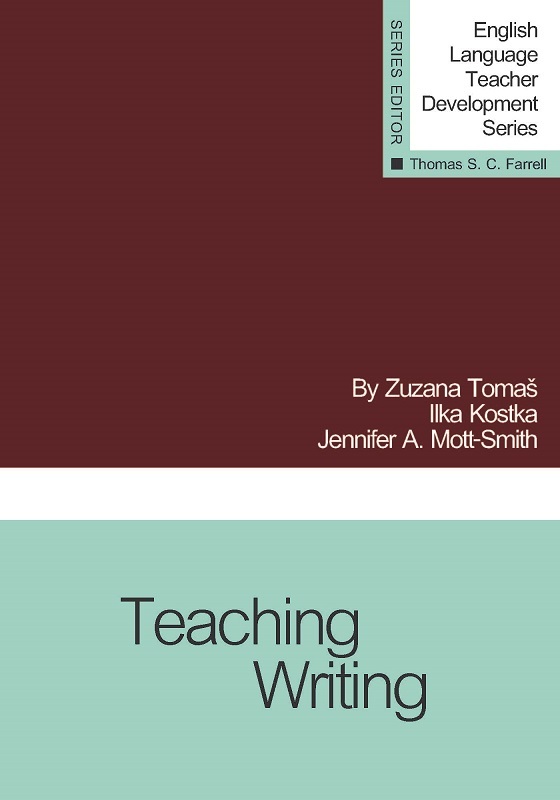 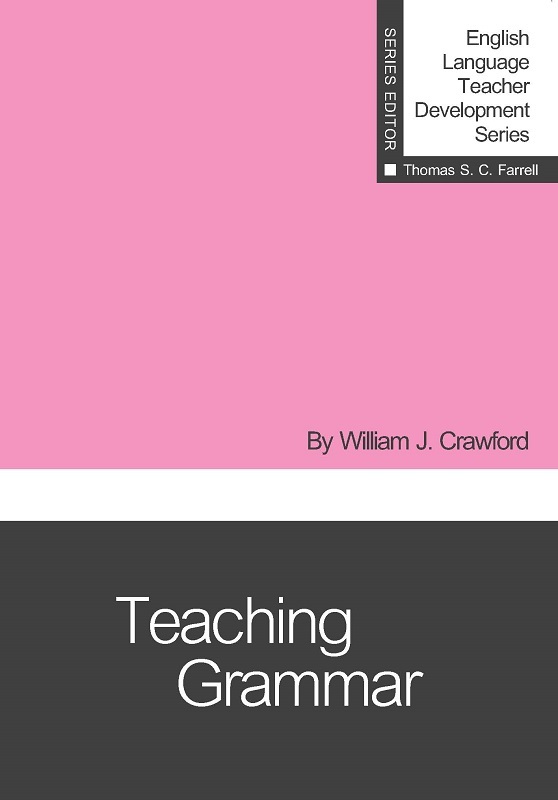 The activities and reflective breaks interspersed throughout the book give teachers a unique opportunity to learn experientially and to reflect critically on core aspects of their assessment practices.